The topic of love is somewhat of a specialty for Björk. Whether she’s singing about intimacy on “Cocoon” or self-love on “Army of Me”, Björk manages to describe love in ways that elevate her music above the average pop tune. For her new LP Utopia, she continues her exploration of the topic, contemplating new love in a digital age. 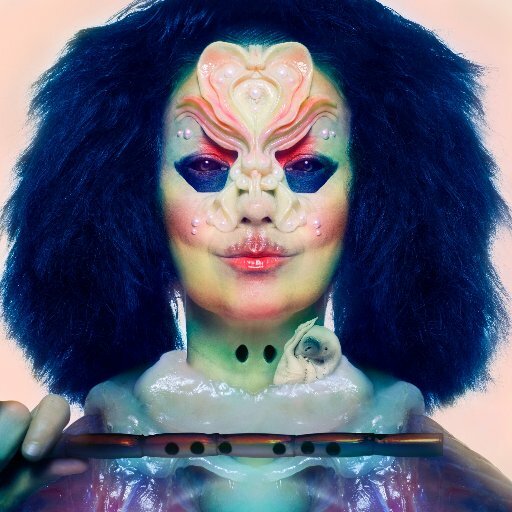 This new love does not only relate to people, however; Björk also uses Utopia to explore a newfound appreciation for flutes. The instrument is at the heart of almost every track on the album, breathing a lively but airy quality into her music. It’s also where Björk’s ear for harmony shines best; on tracks like “Utopia”, the counterpoint between flutes creates beautiful sonorities for her ever-agile voice to sing atop of. Despite being a new addition to her primary toolkit, the novelty of the flute does not entirely hold. While its persistent use gives the album a unique character, it at times comprises the integrity of the individual tracks. Those tracks that overly rely upon the flute, like “Paradisia”, while often beautiful, do not contain enough unique characteristics to distinguish themselves from the rest of the album. Seamless transitions between tracks often conflate this issue, blurring the line between one song ending and the other beginning. The tracks that do stand out typically rely upon more than just the flute, which is where Arca’s contributions come into play. 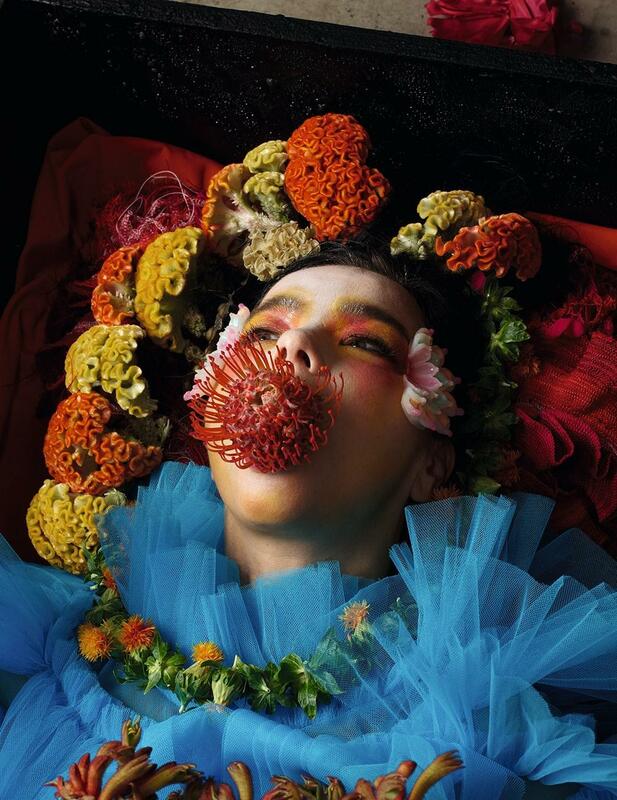 Having previously worked with Björk on Vulnicura, Arca’s influence on Utopia does not have the same novelty it did on her previous LP, but his work still provides for Björk a vehicle to explore her musical interests in fascinating ways. On “The Gate”, sections of flute are put side-by-side with dazzling but minimalist electronic soundscapes. “Losss”, in comparison, joins the two, building in intensity as electronic percussion distorts and implodes upon itself. While neither of these tracks cover particularly new ground for Björk, they prove to be enchanting none the less, which shouldn’t be a surprise. As a whole, Utopia is not her most compelling or innovative album, but it’s another deft demonstration of her ability to communicate the topic of love in ways most artists can only dream of.